CARFAX One-Owner. New Tires, Backup Camera, Bluetooth, Automatic Headlights, Front 40/20/40 Split Bench Seat, Heated Driver & Front Passenger Seats, Radio: AM/FM/SiriusXM, SiriusXM Satellite Radio, Theft Deterrent System (Unauthorized Entry). 4WD 6-Speed Automatic HD Electronic with Overdrive Vortec 6.0L V8 SFI Flex Fuel VVT TEXT US AT 336-272-0404!! 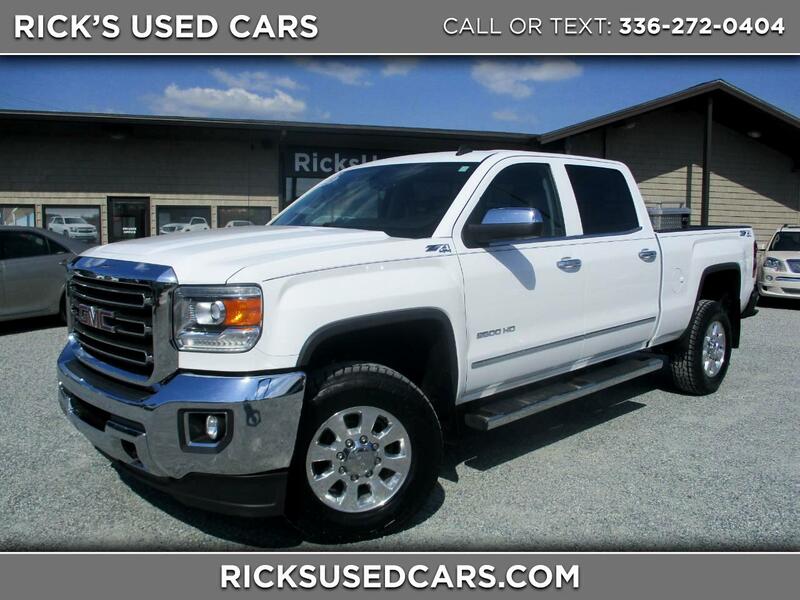 Awards: * 2015 KBB.com Brand Image Awards Visit Rick's Used Cars online at ricksusedcars.com to see more pictures of this vehicle or call us at 336-272-0404 today to schedule your test drive.